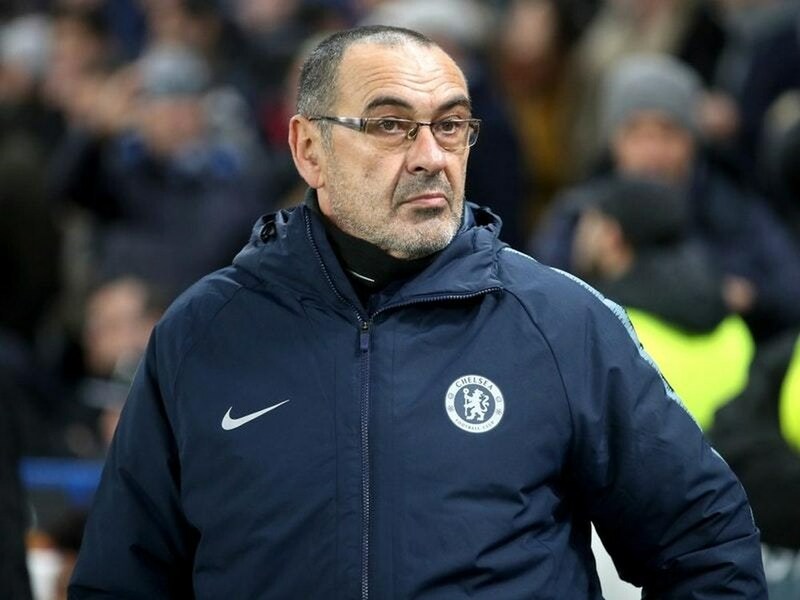 Chelsea are looking to do a League double over Manchester City come Sunday, but Maurizio Sarri admits it won’t be easy beating ‘the best team in Europe’. Chelsea were the first side to inflict a loss on City in the Premier League this season, and further defeats to Crystal Palace, Leicester City and Newcastle United have shown City are not invincible. Guardiola’s men however sit top of the Premier League table ahead of Liverpool on goal difference. Sarri being one of the few managers to have beaten City this season admits that a repeat of that feat at the Etihad on Sunday will be no easy task. “Maybe we deserved to win in the second half, but we were very lucky in the first. In that match we defended very well as they only had three opportunities on goal, no more. As regards his gameplan, Sarri added: “We need to be very fast when we’re recovering the ball. They are able to press really well and it’s difficult to find a way out of that situation. The former Napoli boss was brought in to restore Chelsea’s status as title challengers, but claims there is a lot of work to be done to get close to City.